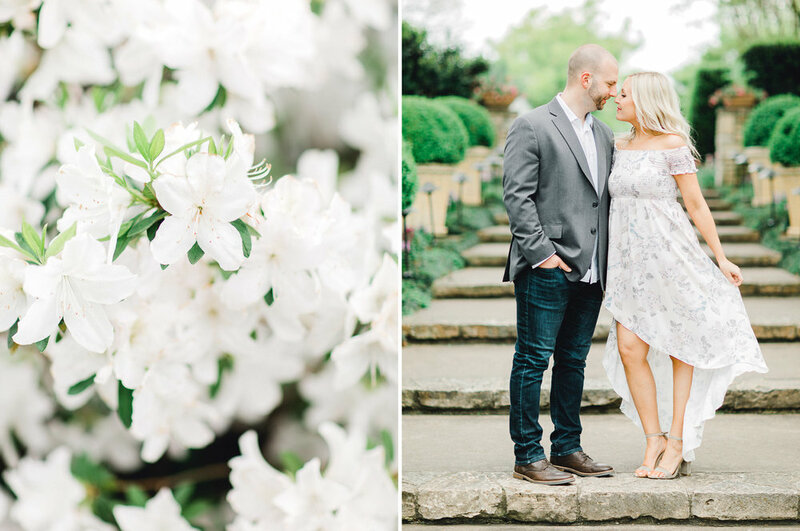 I'm so excited to start blogging some of my spring engagement sessions! 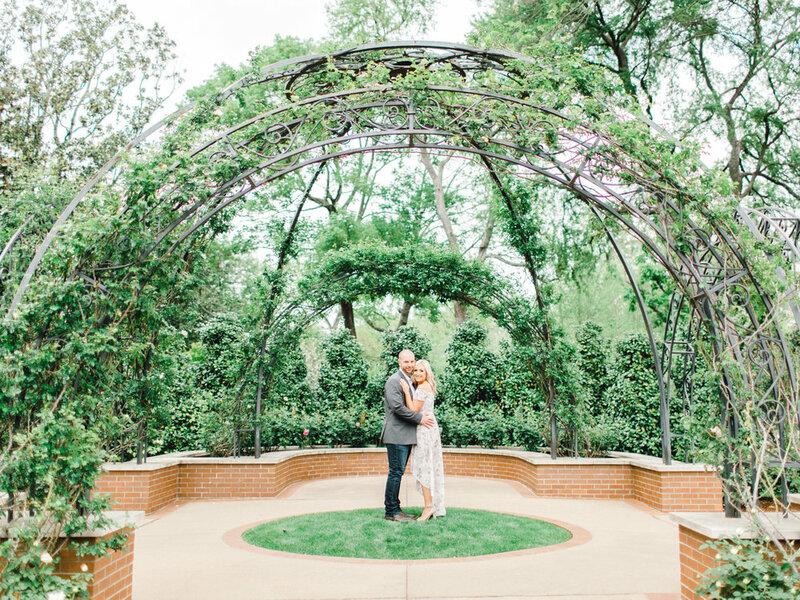 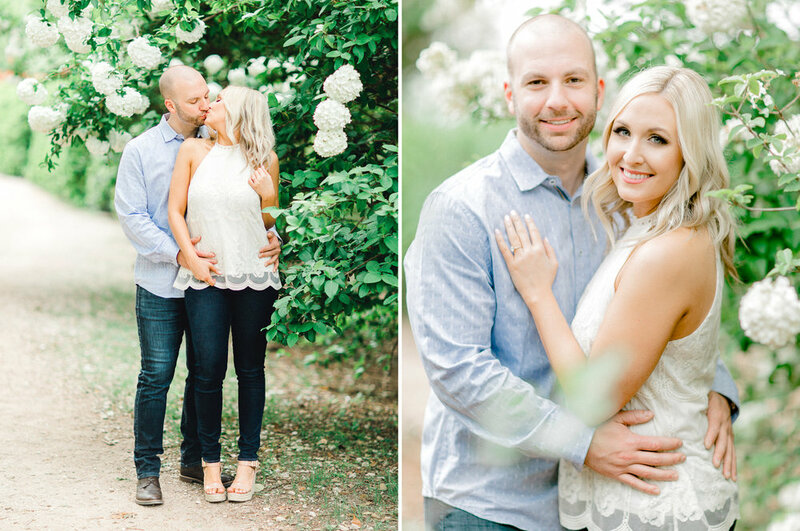 Brandon and Shea chose the Dallas Arboretum as the backdrop for their photos and it could not have been more perfect. 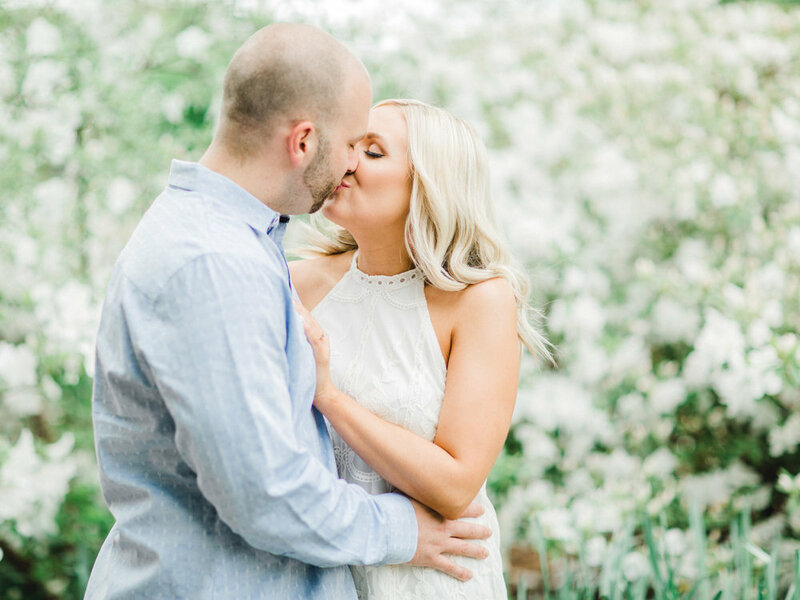 Trees and flowers were in full bloom as we made our way through the colorful gardens! 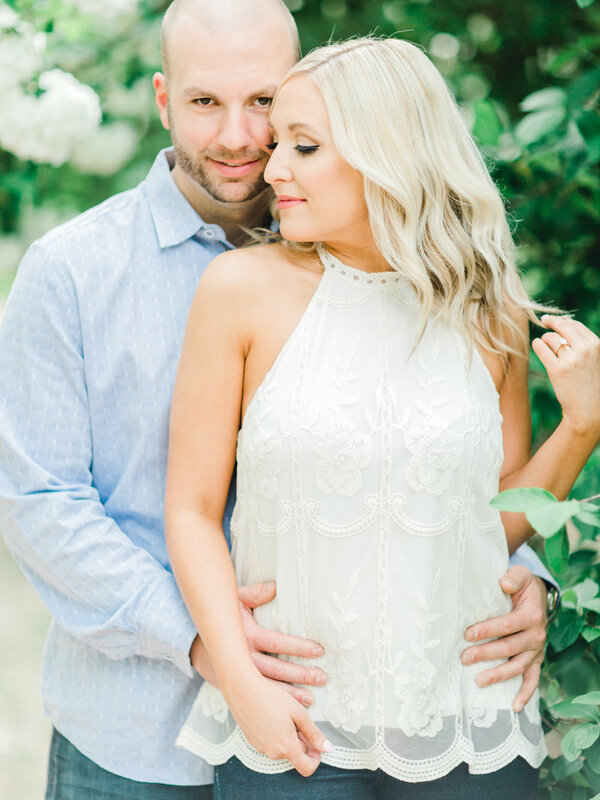 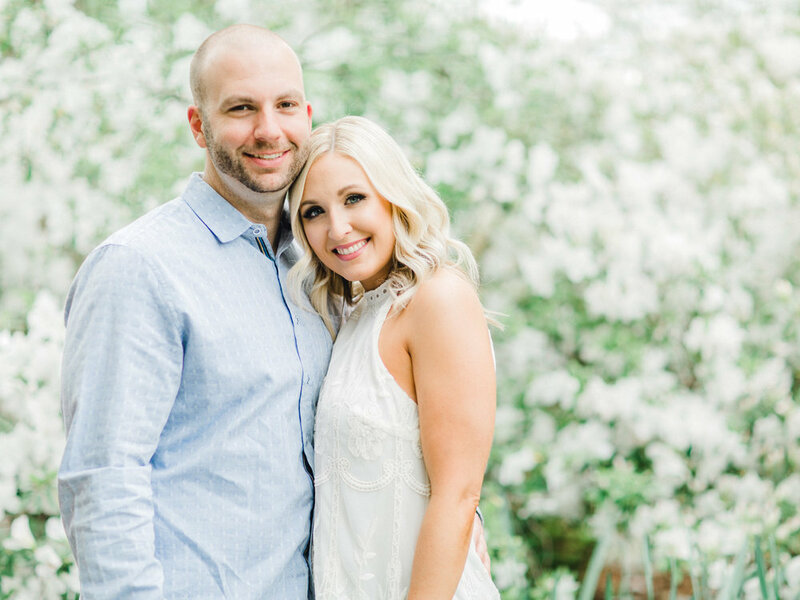 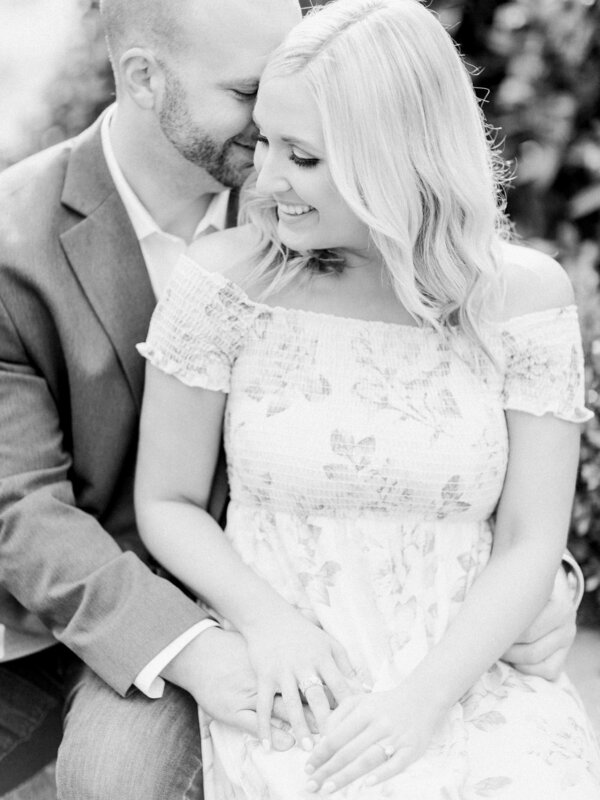 Brandon and Shea get married in just a few short months at the Chapel at Ana Villa and I'm SO excited for them to begin this next chapter together. 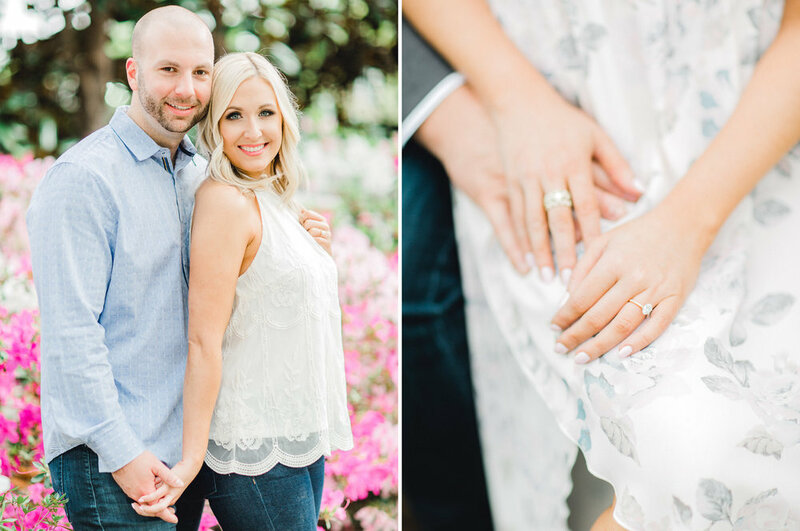 If these photos are any reflection of their wedding day, it's going to be downright stunning and full of love!